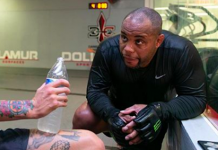 Derrick Lewis earned an opportunity of a lifetime earlier this week when he was booked against heavyweight champion Daniel Cormier in the main event of UFC 230. However it appears oddsmakers aren’t giving “The Black Beast” much of a chance. According to Bovada, Lewis opened as a +500 underdog (bet $100 to win $500) against Cormier who came in as a massive -800 betting favorite (bet $800 to win $100). 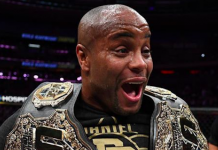 Lewis (21-5) is coming off one of the biggest comeback wins in MMA history as he knocked out Alexander Volkov with just 11-seconds left in their heavyweight tilt at UFC 229 this past Saturday. Volkov was arguably winning on the judges’ scorecards and en route to his seventh straight victory before Lewis spoiled the party. It was Volkov’s first knockout loss since Nov. 2013 and his first setback in the UFC. 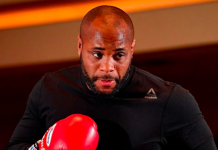 For Lewis it was his ninth win in his last 10 fights, which includes victories over former title challengers Gabriel Gonzaga and Francis Ngannou, as well as TUF winner Roy Nelson. Being counted out is nothing new to the charismatic 33-year-old. 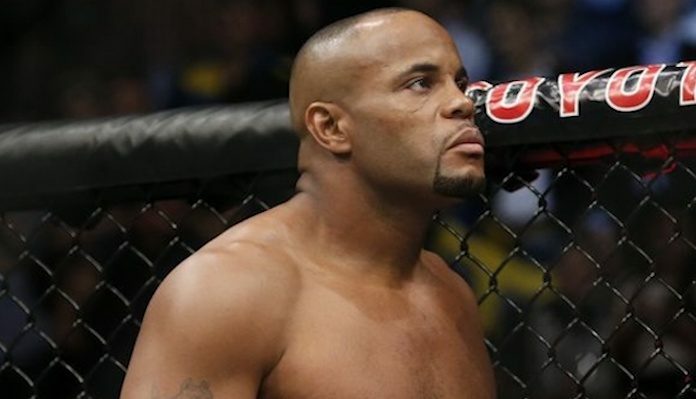 Lewis has closed as the betting underdog in six of his 15-career UFC fights. The Texas native heads into his first heavyweight title fight on a three-fight win streak. 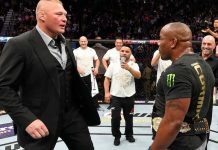 Cormier (21-1) is coming off arguably the biggest win of his career when he knocked out former champion Stipe Miocic in the first round of their UFC 226 championship matchup. With the title victory, the American Kickboxing Academy standout now holds belts in the heavyweight and light heavyweight divisions. The 39-year-old is riding a seven-fight unbeaten streak heading into the first defense of his heavyweight title. This heavyweight title fight replaces the previous main event pitting Valentina Shevchenko against Sijara Eubanks for the vacant women’s flyweight title, which was removed from the card this week. The UFC opted to re-book Shevchenko against Joanna Jedrzejczyk at UFC 231 in Toronto, Canada on Dec. 8 for the flyweight title. UFC 230 takes place on Nov. 8 at Madison Square Garden in New York. 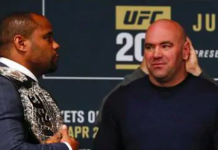 Who do you think will come out on top when the cage door closes on Daniel Cormier and Derrick Lewis?